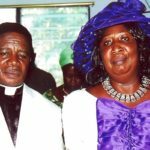 The Yennyawoso District Minister of The Church of Pentecost in the New Tafo Area, Pastor Charles Oduro, has advised Christians to make conscious effort to live in holiness to manifest Christ in their lives. According to him, holiness is one of the communicable attributes of God, and that God expects His people to exhibit holiness in every aspect of their lives. “Our God is holy, therefore, we must be holy because holiness is Christlikeness, a quality essential in Christians,” he said. 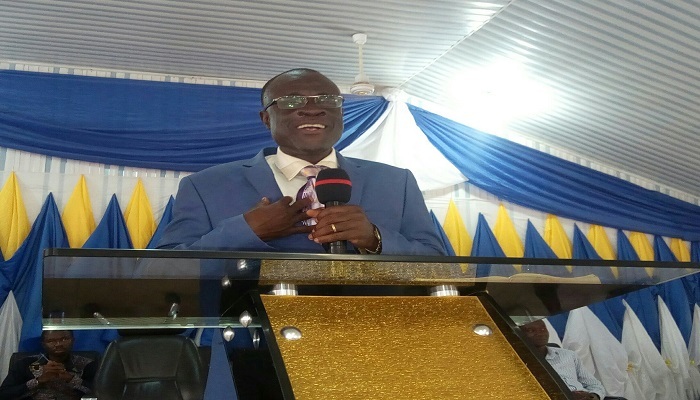 Pastor Oduro said this on Sunday, October 14, 2018, at Airport Assembly when he preached on the topic: “Benefits Of Holy Living” during the climax of the Ghana Pentecostal And Charismatic Council (G.P.C.C) Week Celebration. The week-long event was held on the theme: “Practical Holy Living: Evidence Of A Transformed Life” (Ephesians 4:20-24). Reading from 1 Timothy 4:8, Pastor Oduro admonished Christians to strive to excel in godliness, for it comes with a lot of gains both in this present life and the life to come. He explained that holiness is very pivotal in the Christian journey, because without it no one can see God. He further noted that holiness is all the vitality, goodness and attractiveness of Christianity made visible in a believer who keeps himself free from pollution, feeds on God’s word and actually lives what he professes to believe. Pastor Oduro enumerated some of the benefits of holy living as peace, new creation in union with Christ (2 Corinthians 5:17), assurance of salvation, cleansed from sin (1 John 1:7), and free from the punishment of sin (Romans 8:1). “The greatest benefit of holiness is that we shall see Jesus face to face and live with Him forever in the New Jerusalem,” he added. He, however, said that although a godly person might go through many tribulations, they will be delivered by God. “The holy person may not always enjoy good and pleasant experiences, but even in his trying moments, suffering and pain, the Lord is still with him,” he underscored. Interspersing his sermon with testimonies, Pastor Oduro charged Christians to shun two-faced lifestyle (someone who is insincere or who acts one way in certain situations and then in a contrary manner in others), because man reaps exactly what he sows.